Let's make a tape together! 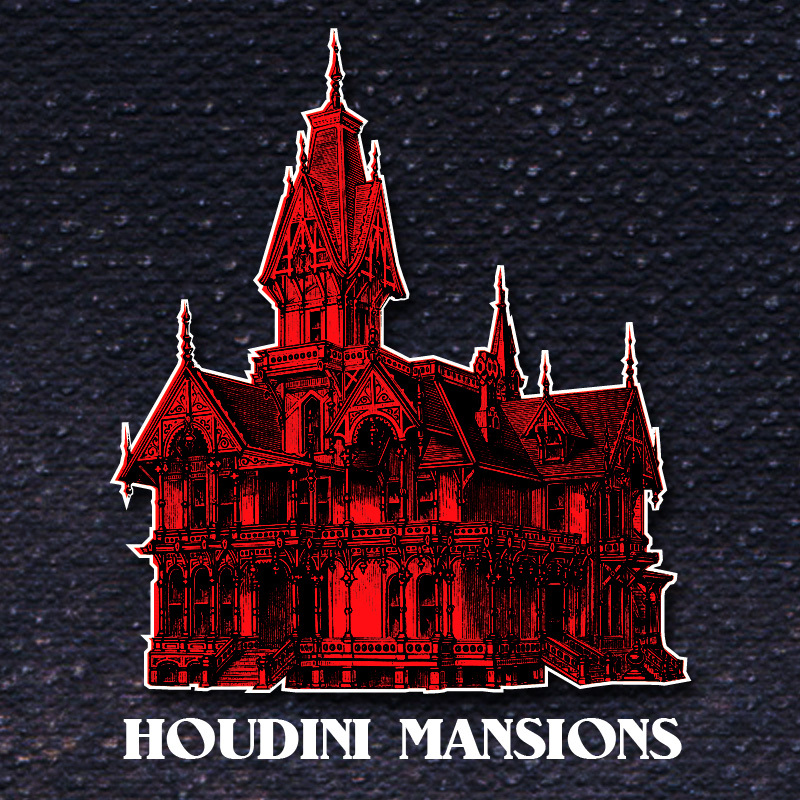 Announcing a collaborative project between Houdini Mansions and... YOU! We have been reviewing a lot of great music here, and let me tell you - I really appreciate every one of you that has sent music in so far! It's been an amazing experience, and we are just getting started. But there is something missing - It is high time for us to release a tape. That's where you come in. My vision here is for some of you artists to send in unfinished work, an element, an ambient sound, a weird noise, a startling vocalization, a killer guitar riff, a cool beat, a vaporwave backing track, a free jazz freak out - Whatever ORIGINAL material you might be willing to part with in the spirit of collaboration. Then, our top scientists here at Houdini Mansions will mash and crunch as many of your crazy pieces of disparate music together as we can to create - the very first Houdini Mansions tape release. We'll send a tape to each one of the participants that were included in the final product*, and then sell the rest of the tapes on Bandcamp. During the production process, I will be debuting each new track on the Magnetic Mystery Hour, and then releasing the track as a name-your-price digital single. The tape will have a theme, and each track will fit in with that theme. Worried that the final sound might not fit your style? Use an alias. Or ask us to create one for you. Just don't submit something not expecting it to be chopped, screwed, slowed down, or otherwise mangled. Obviously, don't send us work that isn't your own. And most of all HAVE FUN. That's what this is all about. Put "COLLABORATION PROJECT" in the subject line. If you don't have any sounds/music to contribute, but want to participate anyway - suggest ideas for the theme or subject of the tape. I already have something in mind, but I am open to suggestions. *Sure, if you send me 10 minutes of goat sounds, I might use that - or I might not - in which case you'll get a digital download code for participating and a thank you in the liner notes.